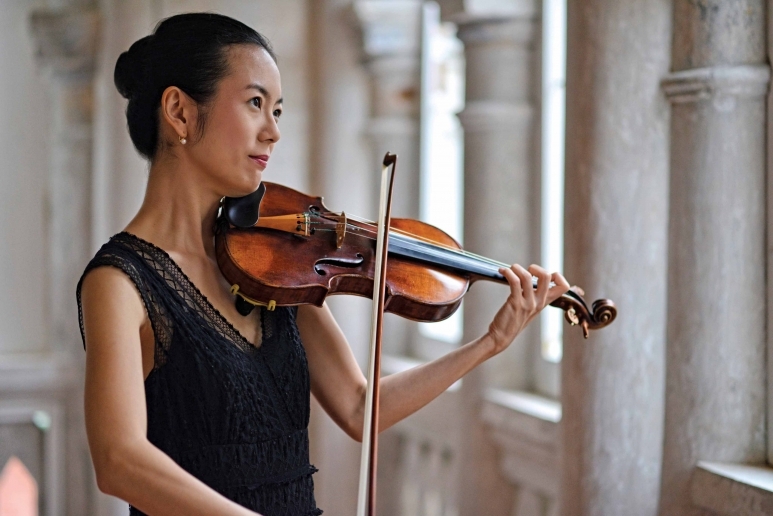 Gloria Chien (IP in 2006) is the Founder and Artistic Director of String Theory, founded in 2009. 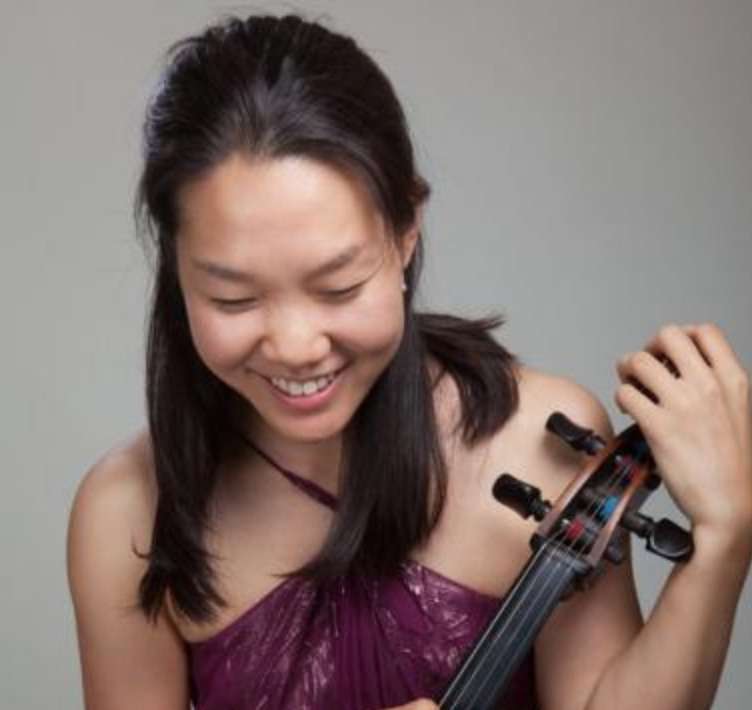 Gloria Chien (IP in 2006) is the Co-Artistic Director of Lake Champlain Chamber Music Festival, founded in 2009. 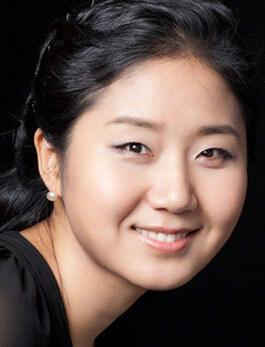 Dmitri Atapine (IP in 2008) & Hyeyeon Park (IP in 2009) are the Co-Founders and Co-Artistic Directors of the Apex Concerts, founded in 2011. 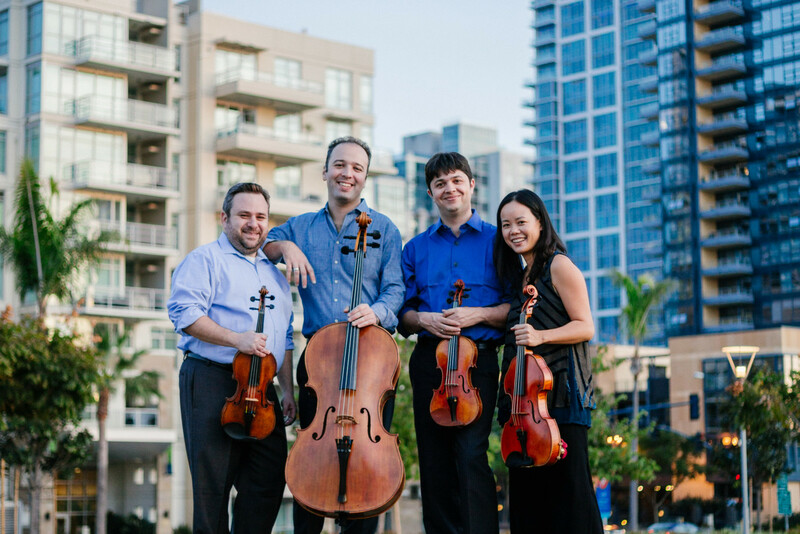 Three of the four members of the Hausmann Quartet were IPs in 2008 (Isaac Allen, Angela Choong and Bram Goldstein), and are the Founders and Artistic Directors of the Hausmann Chamber Music Program and Summer Festival, founded in 2010. 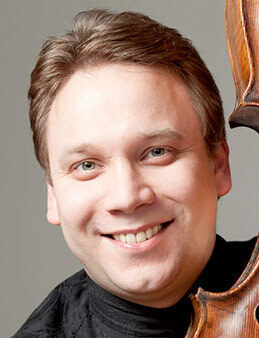 Kevin Kwan Loucks (IP in 2003), is the President and Co-Founder of Chamber Music | OC, founded in 2012. 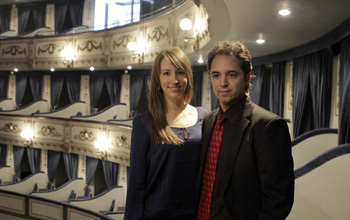 Jesus Reina & Anna Margrethe Nilsen (IPs in 2011) are the Co-Founders and Co-Artistic Directors of the Malaga Clasica International Chamber Music Festival, founded in 2012. 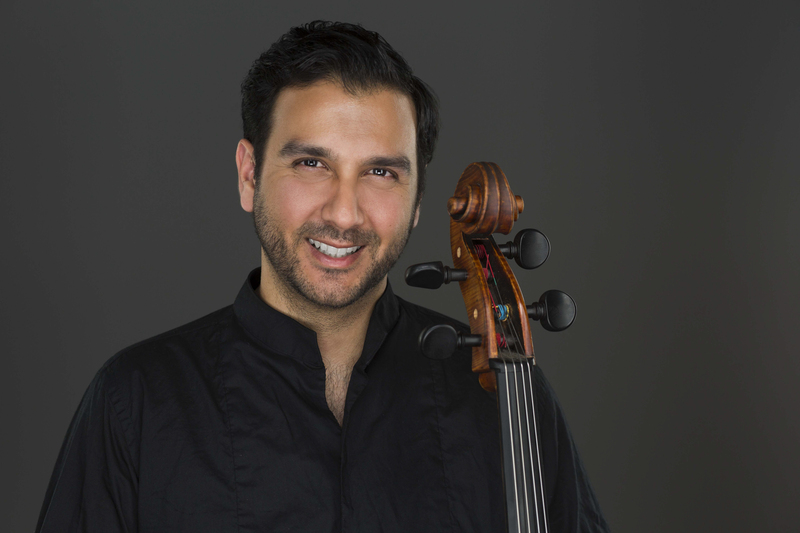 Yves Dharamraj (IP in 2006) is the Co-Founder and Artistic Director for the New Docta International Music Festival, founded in 2012. 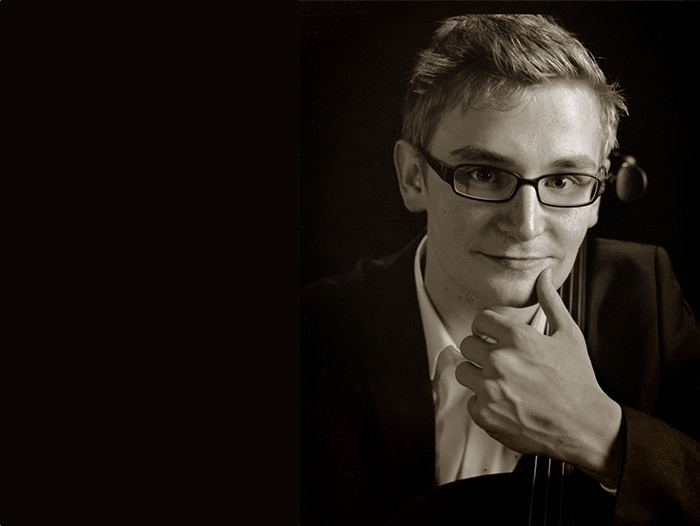 Michael Kaufman (IP in 2011) is the Co-Artistic Director of Sunset Chamberfest, founded in 2013. 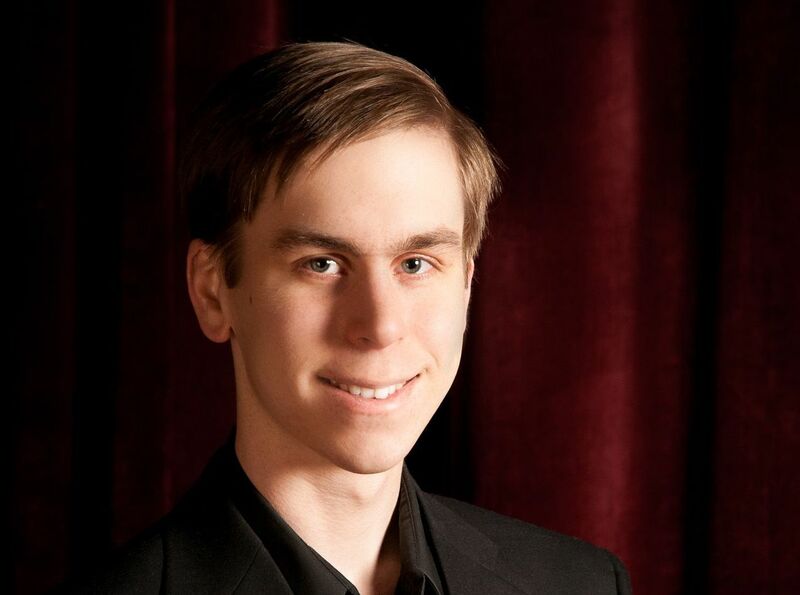 Edward Klorman (IP in 2006) was the Founding Artistic Director of the Canandaigua Lake Music Festival, founded in 2005. 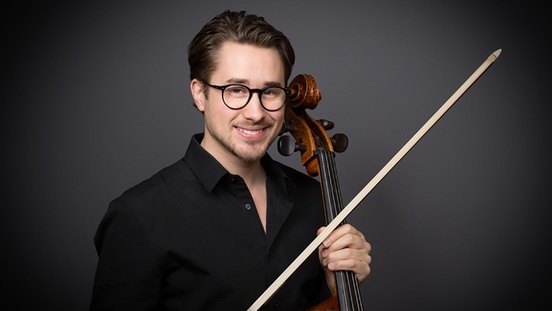 Benjamin Larsen (YP in 2004) is the Founder and Artistic Director of Concerts on the Slope, founded in 2012. 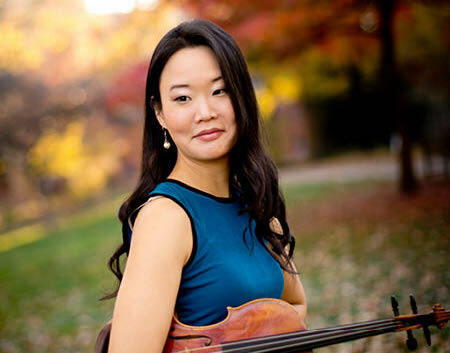 Katie Hyun (IP in 2007) is the Founder and Artistic Director of the Quodlibet Ensemble, founded in 2014. 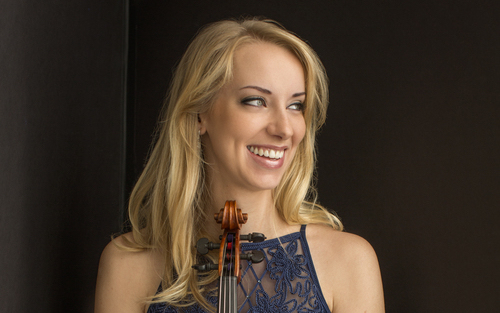 Michelle Ross (IP in 2010) is the Founder and Artistic Director of Music in the Mountains, founded in 2014. Kristin Lee (IP in 2009) is the Founder and Artistic Director of Emerald City Music, founded in 2016. 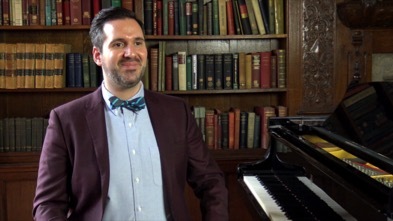 Richard Narroway (IP in 2013) is the Founder and Artistic Director for Chamber Music Michigan, founded in 2016. 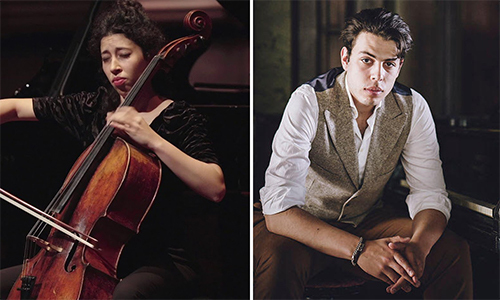 Ella and Nicolas van Poucke (YPs in 2006-2008) are the Co-Founders and Co-Artistic Directors of the Chamber Music Festival Amsterdam, founded in 2009. 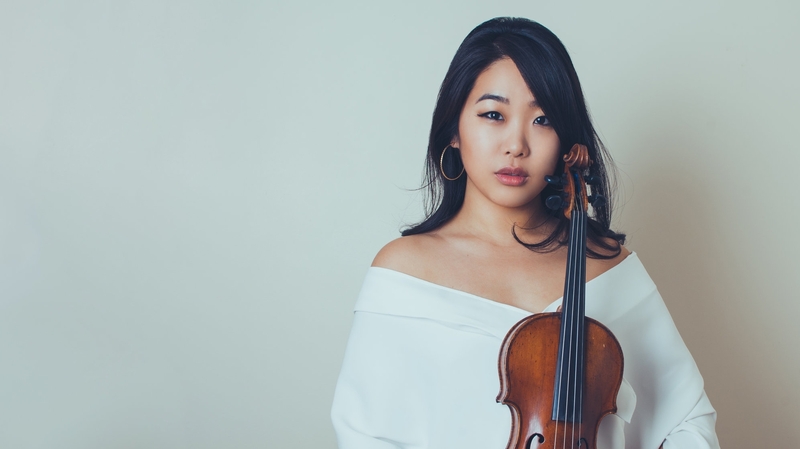 Jinjoo Cho (IP in 2014) is the Founder and Artistic Director of ENCORE Chamber Music, founded in 2015. 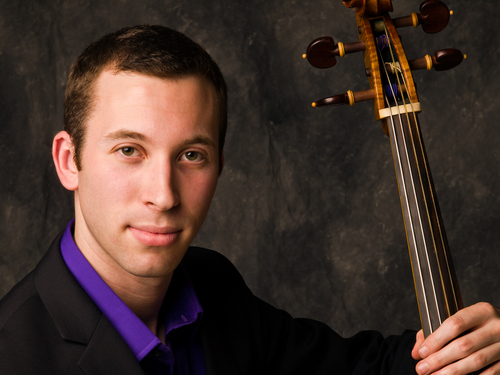 Nicholas Canellakis (IP in 2006) is the Co-Artistic Director of the Sedona Winter Music Festival. 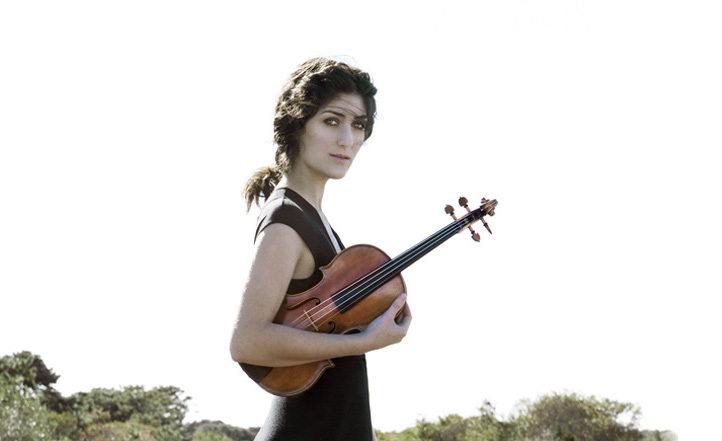 Molly Carr (IP in 2010) is the Founder, Artistic and Executive Director of Project Music Heals Us, founded in 2014. 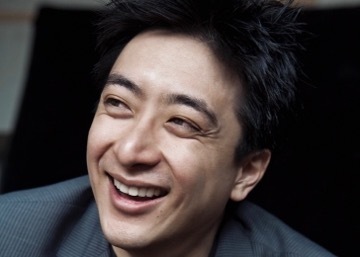 Tee Khoon Tang (IP in 2004) is the Founder and Artistic Director of the Tee Khoon Tang Grand Series, founded in 2010. 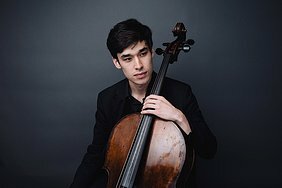 Antonio Hallongren (IP in 2017) is the Co-Founder of the Avalon Music Consort, founded in 2013. 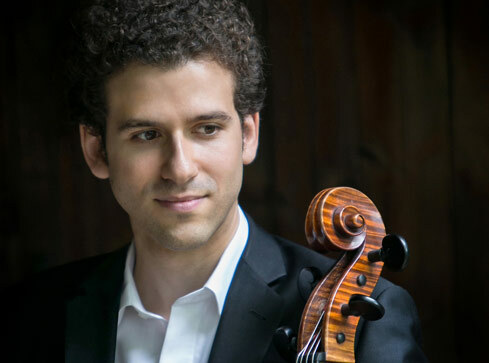 Alexander Hersh (IP in 2017) is the Co-Founder and Artistic Director of Nexus Chamber Music Chicago, founded in 2018. 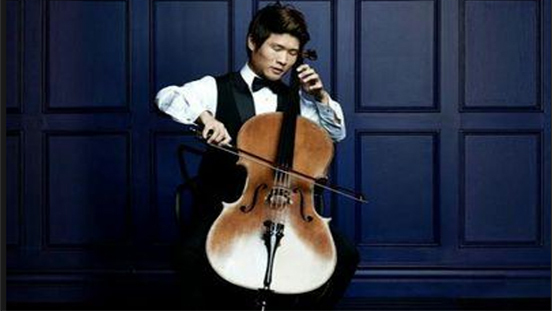 Han Bin Yoon (IP in 2015) is the Founder and Artistic Director of the Brussels Cello Festival and Belgium Cello Society, founded in 2018. 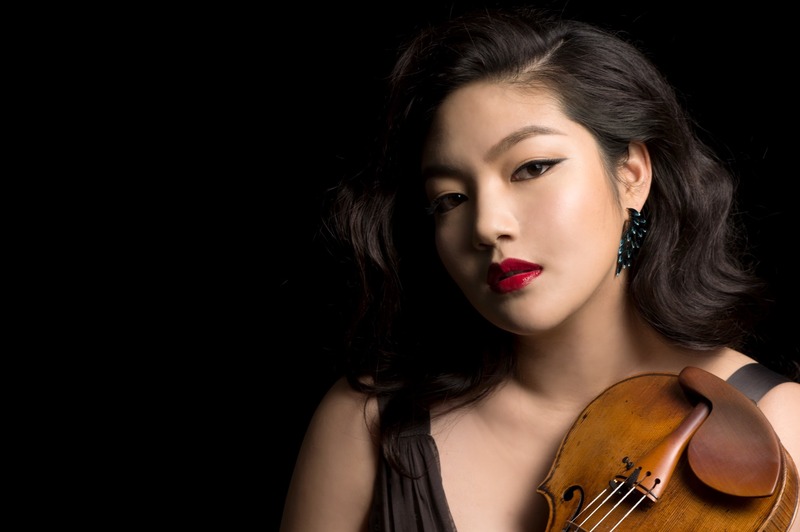 Yi Qun Xu (IP in 2016) is the Co-Founder and Artistic Director of Noree Chamber Soloists, founded in 2017. 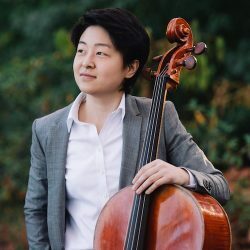 Alice Yoo (IP in 2010) is the Co-Founder and Co-Artistic Director of the Denver Chamber Music Festival, which will have its inaugural season in June 2019.